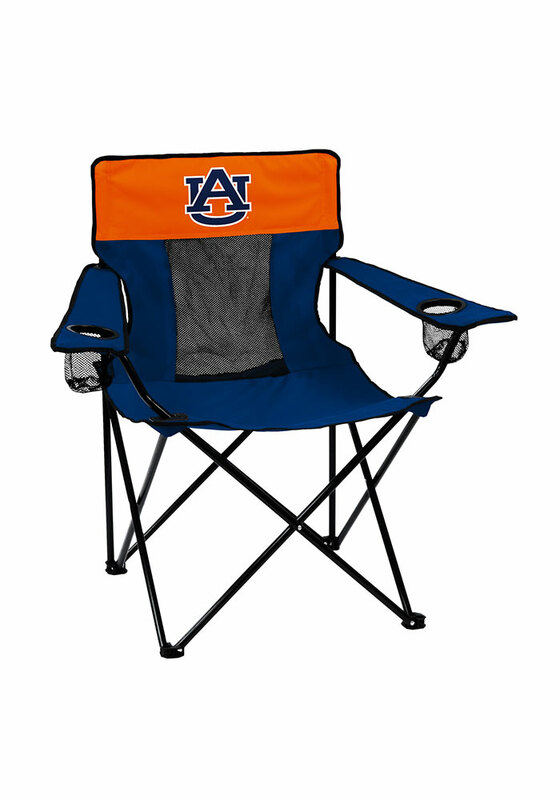 Take your Tigers spirit with you to the next tailgate with this Auburn Tigers Elite Canvas Chair. This Canvas Chair features a team logo featured on a two tone chair with a mesh back. Go Auburn!